A new Village in the City of Toronto comprised of elegant townhomes and chic condominiums. A few minutes’ west of Danforth Square lies The Beaches, replete with local boutiques, cafes and historic, cottage-style houses. In the summer, head to Woodbine Beach or Kew-Balmy Beach to beat the heat — take a dip in the lake or stroll along the popular boardwalk. 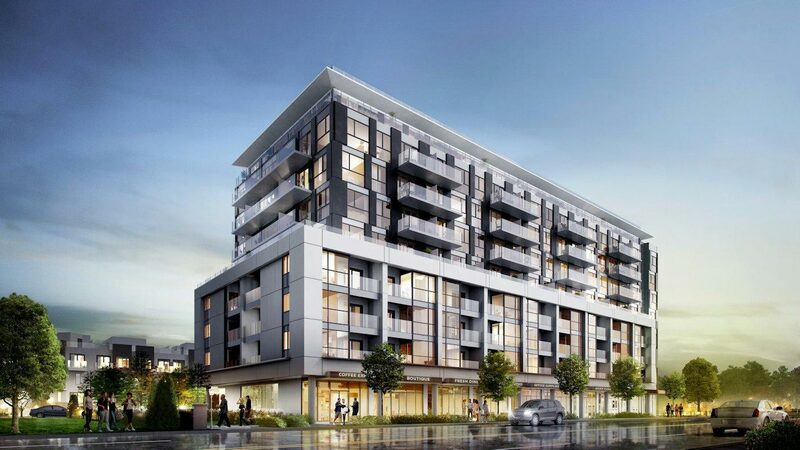 Danforth Square is a new condo and townhouse currently in preconstruction at 250 Danforth Road. It’s a new Village in the City comprised of elegant townhomes and chic condominiums. Just up the road from Danforth shopping and restaurants, it is just minutes from Warden Subway and just a bike ride from the Bluffs. It’s a place where Urban Village meets Community Belonging and Family. A few minutes’ west of Danforth Square lies The Beaches, replete with local boutiques, cafes and historic, cottage-style houses. In the summer, head to Woodbine Beach or Kew-Balmy Beach to beat the heat — take a dip in the lake or stroll along the popular boardwalk. Danforth Avenue is also nearby, known for its Greek food and playing host to Canada’s largest street festival.